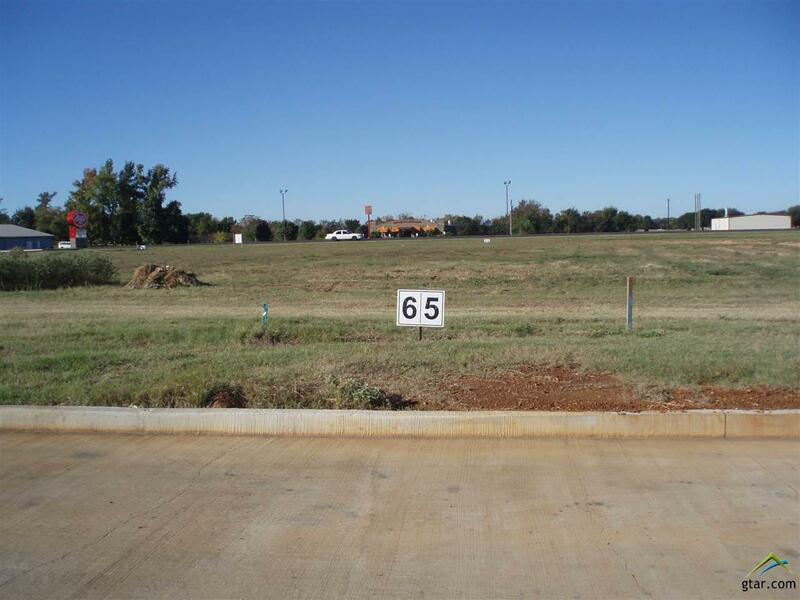 Cherokee Village is Open for Business and is the first planned commercial subdivision in the high traffic area of Bullard ("New Bullard"). 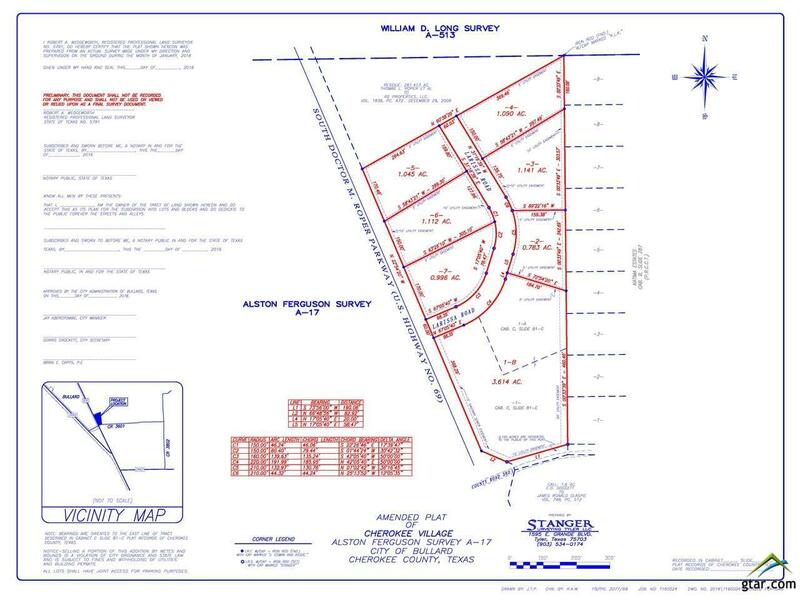 Subdivision is in the City Limits of Bullard and served by the City's sewer and water systems. All major utilities (electric, gas, fiber optic cable service) are on-site and underground. Entire subdivision is covered by the local option liquor election (beer & wine for off premises consumption and alcohol sales in restaurants). Bring your commercial business to the Bullard area. Bush's Chicken restaurant is located on Lot #7. 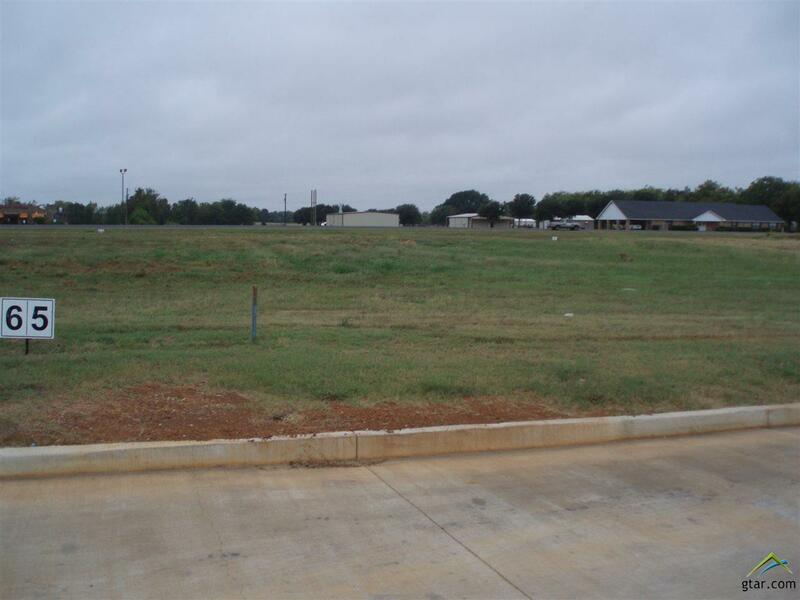 Cherokee Travel Center, an Exxon branded Super Convenience store and Whataburger restaurant are operating on Lot #1. Bullard is one of the fastest growing communities in East Texas and your business needs to be here to support the many families moving to the area. 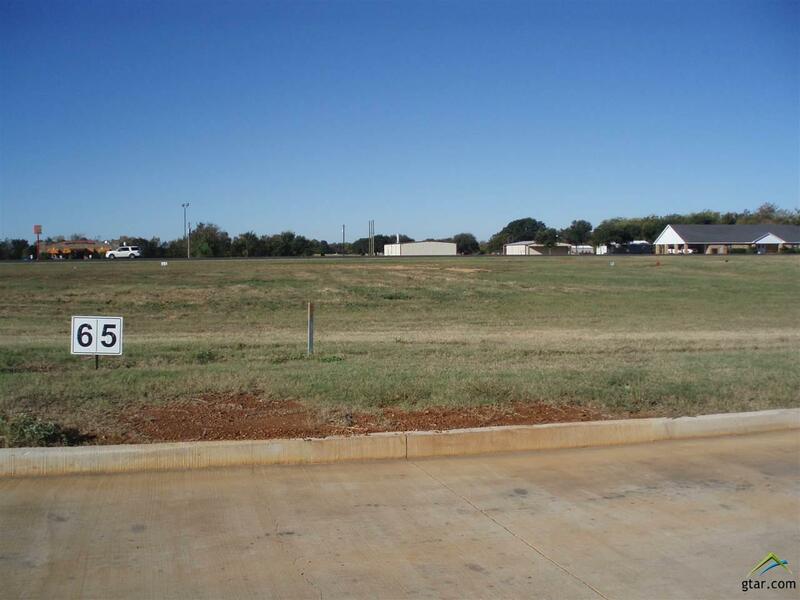 Location is in close proximity of several residential subdivisions. Listing Agent has ownership in subject property.